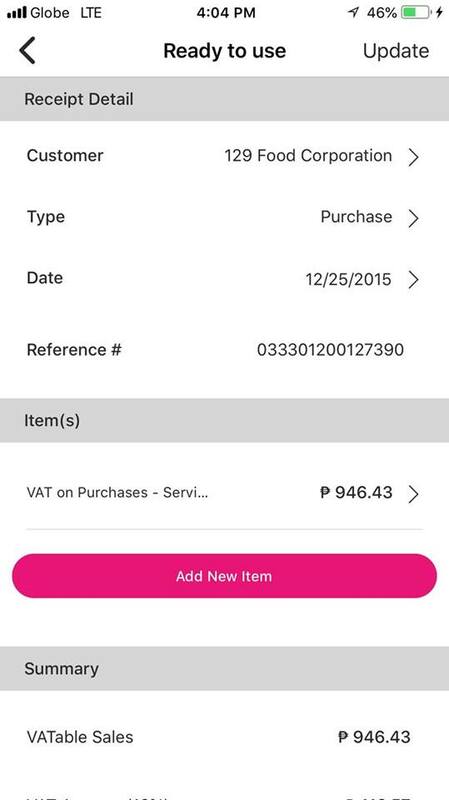 How to Use the New JuanTax Mobile App? 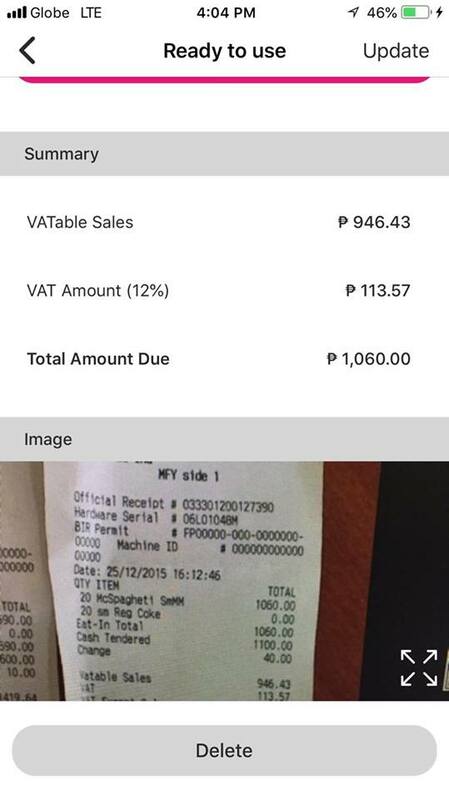 With our new JuanTax mobile app, you can easily turn your receipts into digitized data using your phone, and be able to add them within your reports in JuanTax. Open the JuanTax Mobile App. Start taking pictures of your receipt(s). Capturing them either by horizontal or vertical shot would do. After snapping the photo, you will be prompted to the window where you need to specify the purpose of the transaction by entering its details on the What is This For? field. Mark box as "checked" if there are any parts of the receipt that can be used for withholding purposes. Hit the Submit Receipt button to continue. After you've finished entering its details, you have to wait for a couple of minutes for it be processed -- with the help of OCR (Optical Character Recognition), all the information will automatically be filled with information based on your image. Once the image is "Ready to Use", you would now be able to view the details of your transaction in digital format. Note: There is actually no limit when it comes to the file size of the image that you would upload but still, the bigger the image, the slower it would take for the image to be processed. You can also upload images from your photo library. Just make sure that it's in JPG, PNG and PDF format. Complete - This means that the receipt's snapshot was taken correctly, along with the appropriate information that will be pushed into the transactions module. Missing Info - Receipts that lack general information such as TIN, correct amounts, name of business, etc. Invalid Image - Blurry images of captured receipts, image that doesn't display required data, or not the actual O.R/invoice. If you feel that some details needs to be changed within the captured information, then you can just edit them straight from your phone.